Better Customer Experience - According to an article by Demand Media’s Kay Ireland, a/v technology provides clarity, speed, retention and a multimedia experience for customers. In order to produce and display audiovisual content, quality equipment is crucial. Assessing your needs and goals is the first step to determining what kinds of products you’ll need to invest in. Better Productivity - Audiovisual equipment benefits employee productivity in-office, saving time and money. By upgrading your office, the work environment feels more interactive and collaborative. Video conferencing, digital signage, digital screens and other audio visuals make it easier to share content and be more engaged with coworkers. Audiovisual equipment is a great resource to improve communication in your business. Although high-tech equipment can be pricey, there are affordable leasing options that can work for almost any business. Check out some of the benefits of leasing and learn about the different financing programs Tiger Leasing has to offer. In the beginning of the year, the Equipment Leasing and Finance Association released their Top 10 Equipment Acquisition Trends for 2015, forecasting exciting predictions such as equipment and software leasing reaching an all-time high and an increase in credit supply and demand for equipment acquisitions thanks to improving market conditions. Below are some highlights to keep in mind as 2015 continues into spring and summer. Tiger Leasing is staying on top of these latest trends to better assist businesses achieve their goals. Soon leases will be accounted for differently on corporate balance sheets according to the International Accounting Standards Board and the Financial Accounting Standards Board. PricewaterhouseCoopers (PWC) suggests ways to prepare for these proposed lease accounting standards in order to keep the transition smooth. 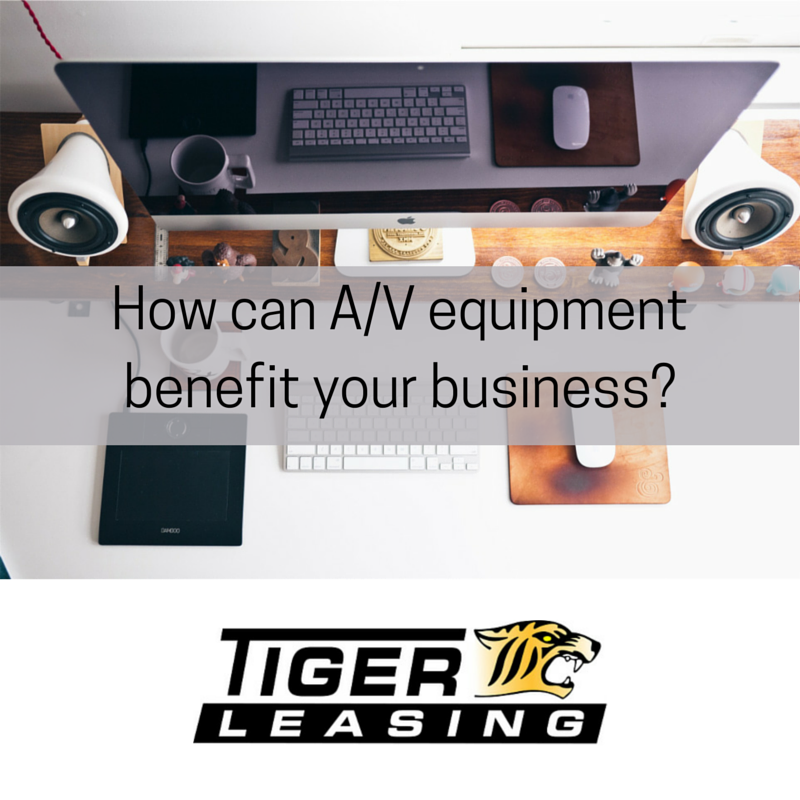 Think that acquiring equipment is out of your reach? According to Equipment Leasing and Finance Association, in 2015 "62 percent or $922 billion of investment in plant, equipment and software in the United States is expected to be financed through loans, leases and lines of credit." Tiger Leasing offers leasing programs that work with your business to create innovative financing solutions. Many industries are reaching or surpassing capacity utilization rates. This is spurring business investment, which is good news for companies looking to expand. Leasing equipment for expansion is a great way to keep up with investment growth and will certainly be something to consider. 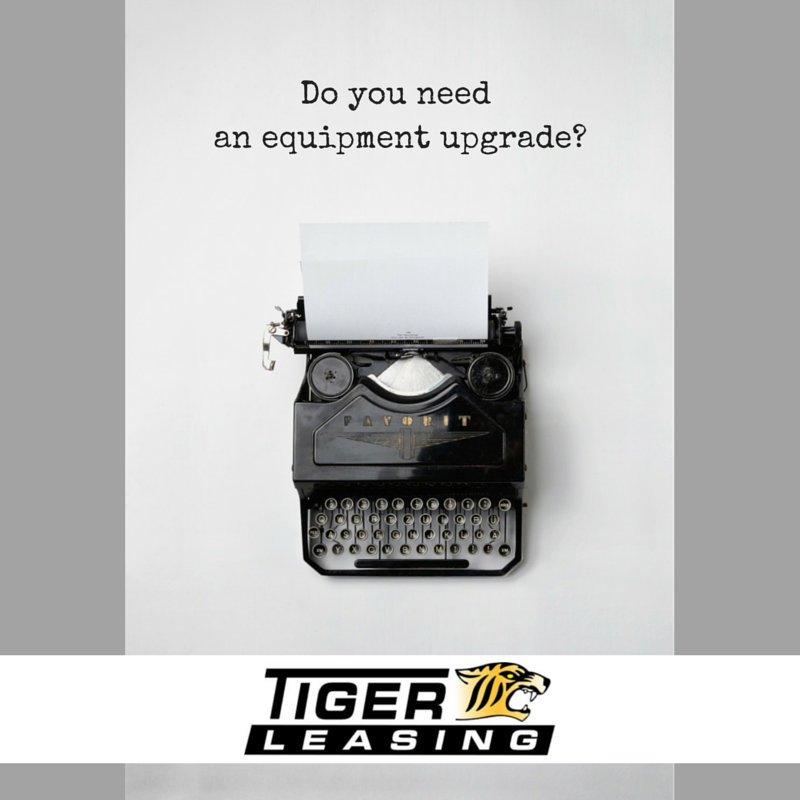 As an independent leasing company, Tiger Leasing is ready to work with companies of all sizes, in a variety of industries, to find the perfect leasing program during these shifts and changes. With 35 years of experience, our principles have stood the test of time. If you have questions or would like to connect with us to find out how we can help you, visit our Facebook, Google+ and Twitter pages or contact us today! While full-service restaurants have always maintained unique, decorated interiors, fast-food restaurants have lagged behind. Recently, many QSRs (quick-service restaurants) have invested in hip and trendy design upgrades. For many this means "updated decor, using wood and metal touches." Doing a re-design means a close and “collaborative effort between a concept's designers and executives." Going green isn't only great for the environment, but great for a restaurant's bottom line. Energy-efficient appliances and equipment can help cut energy costs and improve your environmental footprint. Energy Star provides a comprehensive list of cooking equipment products that are tested for energy efficiency. 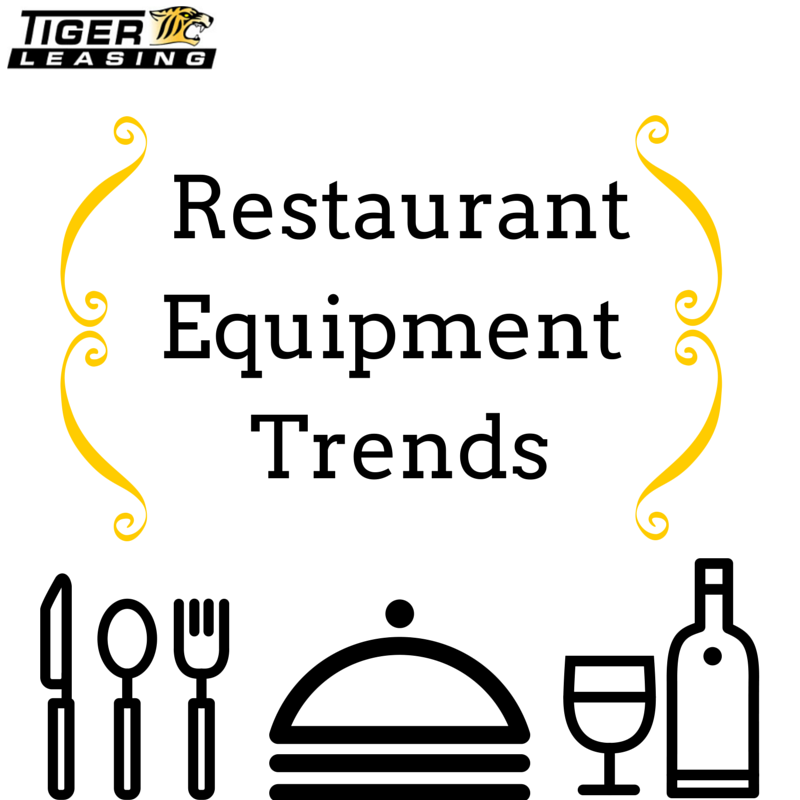 Whether it's new décor, sustainable products or technology upgrades, Tiger Leasing is ready to help your restaurant with an equipment leasing plan that fits your needs. What other trends are you seeing in the industry? Get in touch and let us know on our Facebook page, Google+ page or Twitter page!